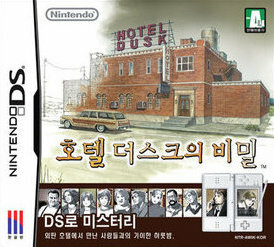 In the process, I came across the cover illustrations produced for Hotel Dusk's Japanese and Korean counterparts. Both intrigued me so much that I decided I needed to work up another "Which Box Art is Better?" (or in this case, "Which Box Art is Best?") post devoted to them. First up is the Japanese version's box art. 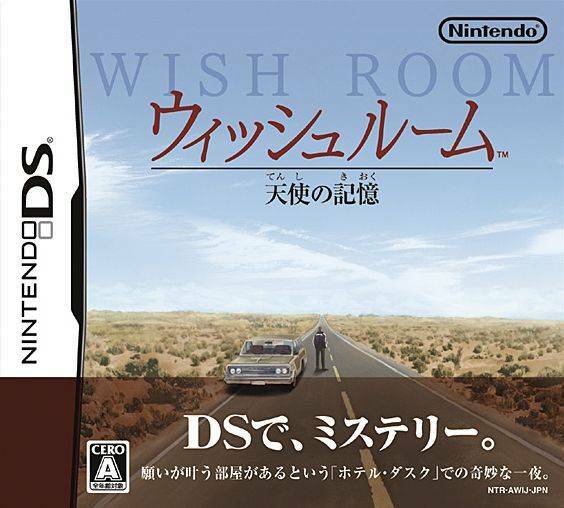 In that region, the game was called Wish Room: Angel's Memory, which is just as appropriate as Hotel Dusk: Room 215, if you ask me. Anyway, I find it interesting that this illustration completely ignores the ramshackle hotel that serves as the focal point (in different ways) of the North American and Korean covers. The piece of box art below is well known to those of us who call Australia, Europe and North America home, of course. 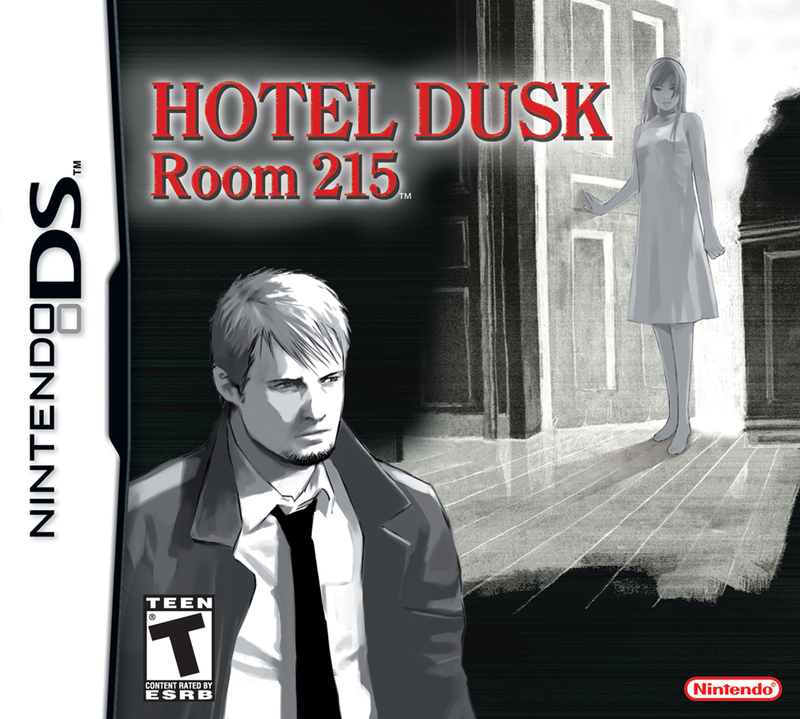 Actually, the art that covers the frontside of my particular copy of Hotel Dusk is slightly different from what's showcased here--with a large orange banner sweeping across the top portion of the illustration and a "Touch Generations" logo appearing in its upper-left corner. Finally, there's the Korean cover art, below, which takes the most straightforward approach and focuses on a hand-drawn depiction of the titular establishment. 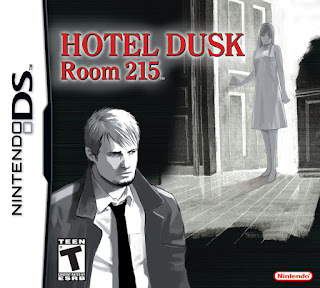 It also features headshots of Hotel Dusk's colorful cast of characters and even offers potential players a glimpse at how they'll hold their DS systems while working their way through this portable whodunit. So, which one is my favorite? It's hard to say, although if I were forced to pick one over the others I'd probably go with the North American iteration, as I think it does the best job of emulating Hotel Dusk's contents. That said, I'm also pretty fond of the Korean and Japanese cover illustrations. I like that the former actually shows the hotel and the game's book-like perspective, while I like that the latter takes a more creative approach to the same subject matter. How about you? Which piece of Hotel Dusk (or Wish Room) box art do you like best?